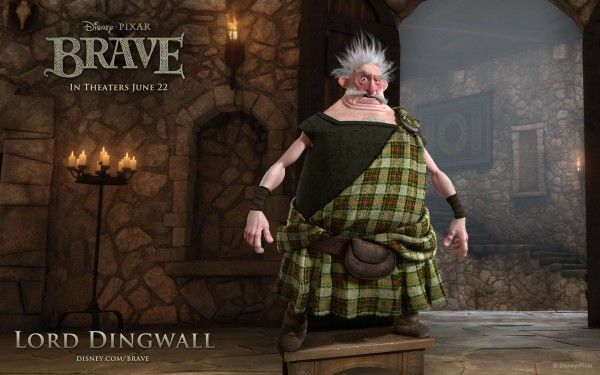 Cars 2 was the inevitable letdown from Pixar after 11 good-to-amazing movies in a row. 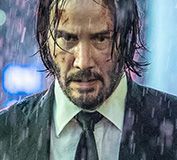 But we’ve spent the last few months watching these guys demonstrate the ability to tell great stories in any form (Brad Bird‘s Mission: Impossible 4, Andrew Stanton‘s John Carter). 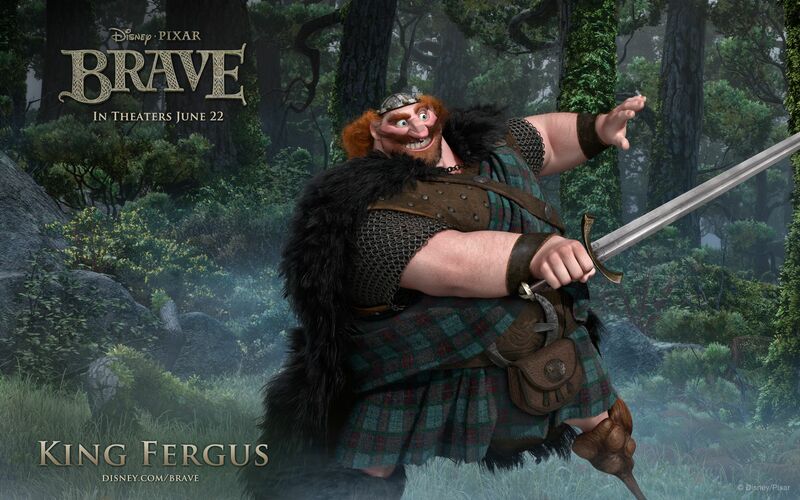 All the promotional material suggests this is Pixar on the grandest scale yet. 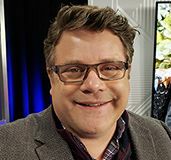 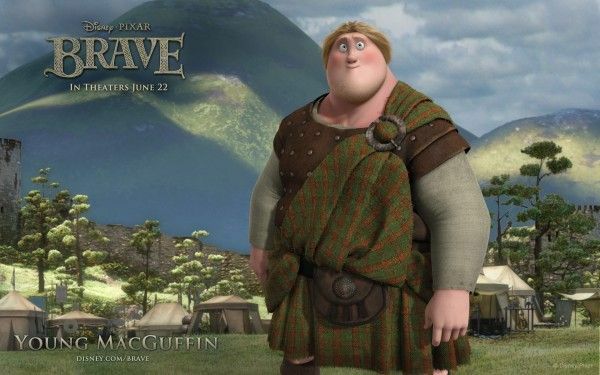 And the animation studio cast a predictably reliable group of Brits as the main voices: Kelly Macdonald, Emma Thompson, Kevin McKidd, Craig Ferguson, Robbie Coltrane, Julie Walters. 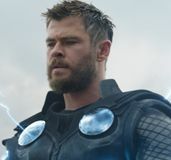 Honestly, I should probably manage my expectations better. 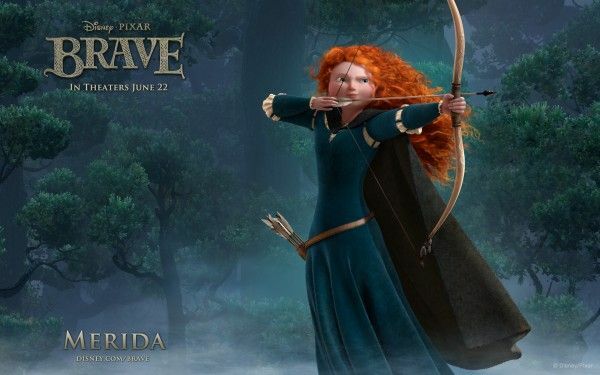 Because in my current state, if Brave isn’t a return to form, I’ll be crushed. But I see the detail in these character wallpapers that Disney has released, and I cherish them. Check out the wallpapers for yourself after the jump. 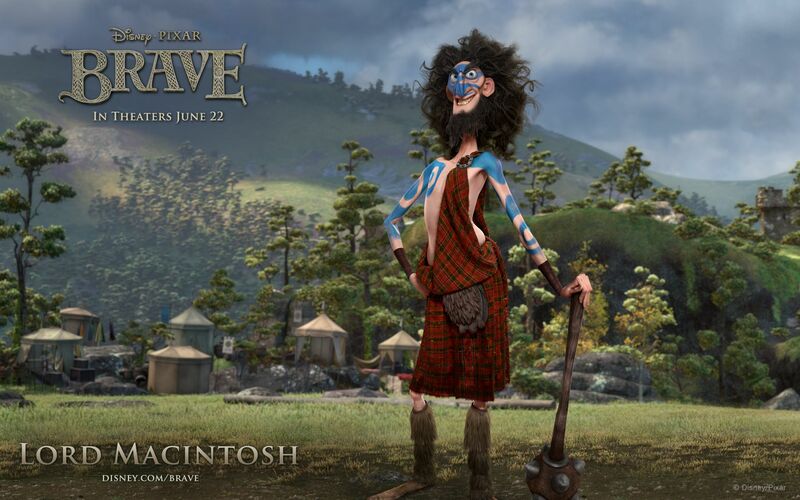 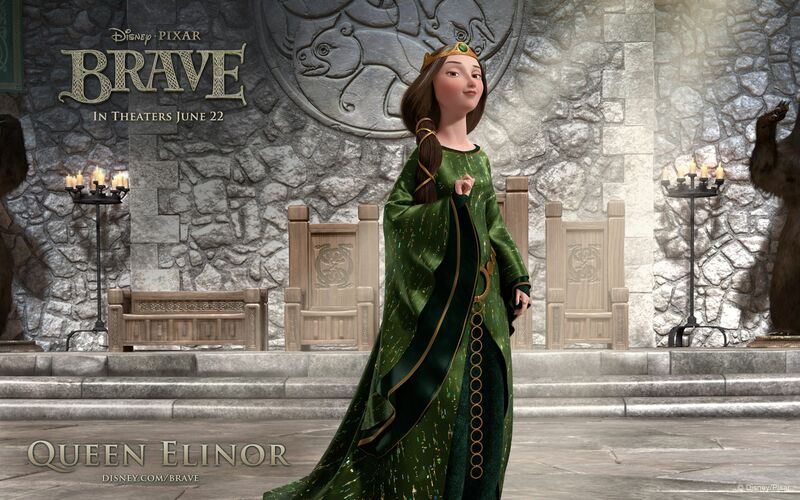 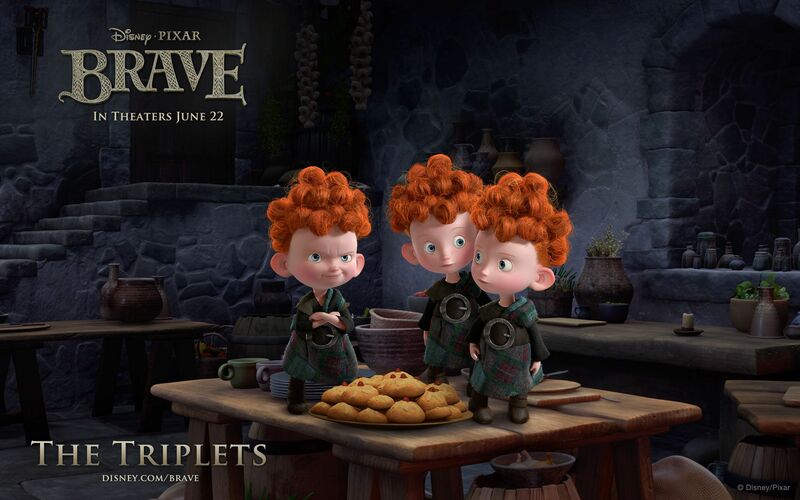 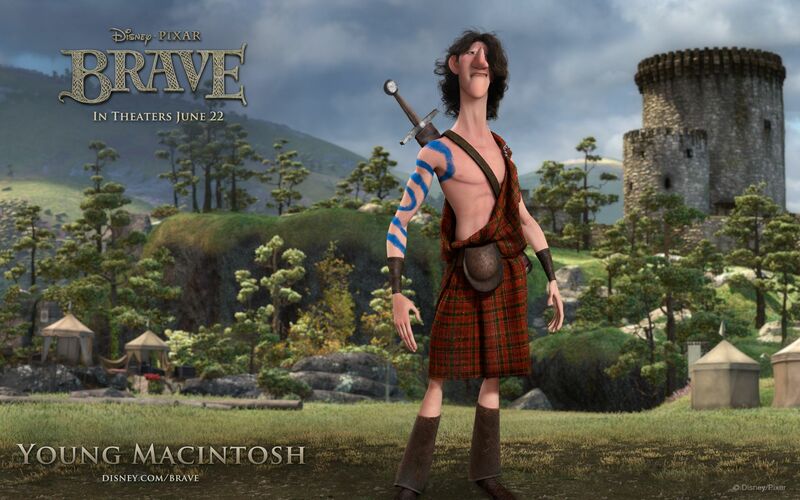 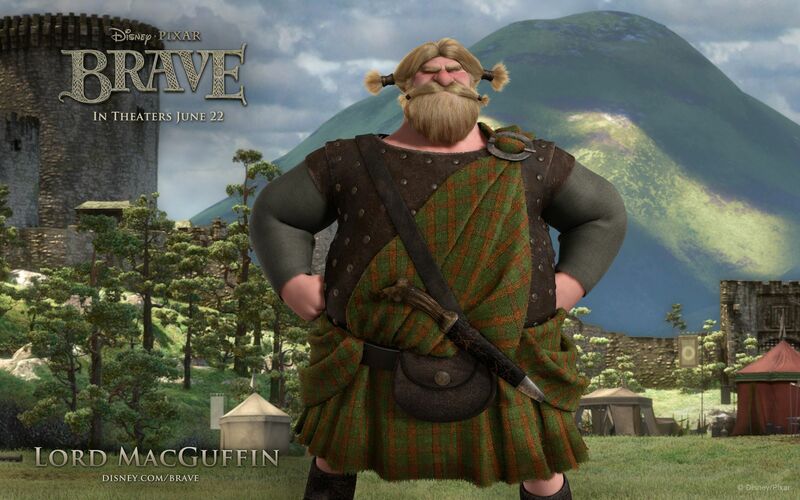 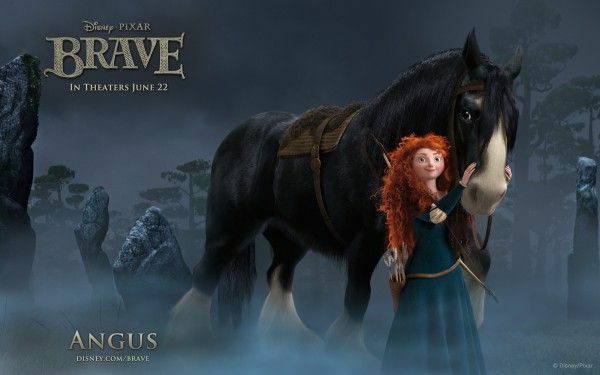 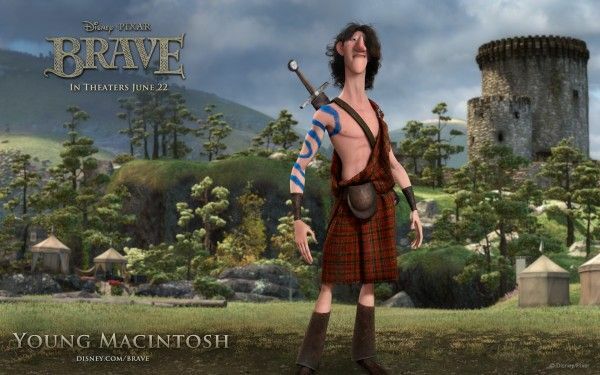 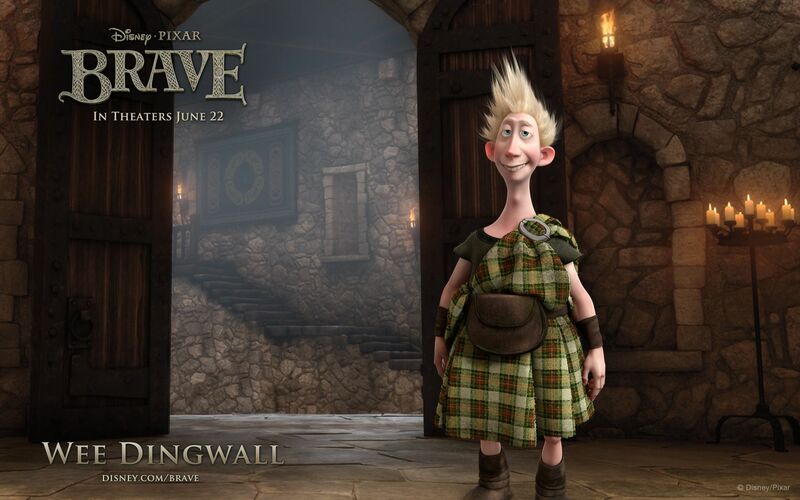 Directed by Mark Andrews and Brenda Chapman, Brave opens in 3D on June 22. 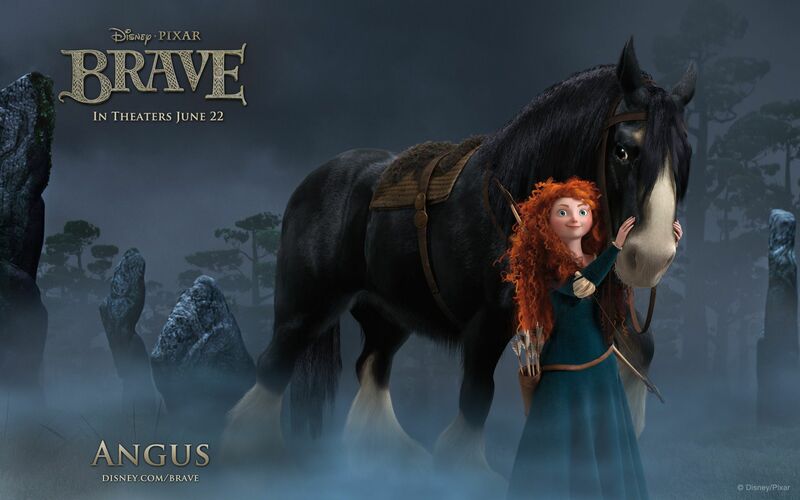 We found these over at the Disney site, where you can also hear a clip of the inspiring score. 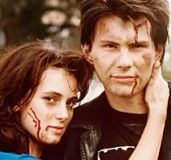 Click here for all our Brave coverage, or here for the latest trailer.